La Rosa has been a leading player in the fashion industry since 1922, creating ever changing looks to set its own styles and trends in display mannequin design, establishing an excellent reputation for high quality and creativity. Constantly looking at innovative developments for window mannequin fittings and finishes, La Rosa has recently launched its new collections, called F, S and Q, which put emphasis respectively on femininity, charm and modernity, ensuring that every single detail will properly enhance the products and accessories that the dress formwill be used to display in boutiques and retail stores. F fashion mannequins line has been designed for classic femininity and sensuality, presented in elegant standing and sitting poses. Inspired by the natural forms of nature, this collection is measured, simple, with great attention to subtle movement and details, and devoid of all the features that can be used to trace it to a specific time and place. 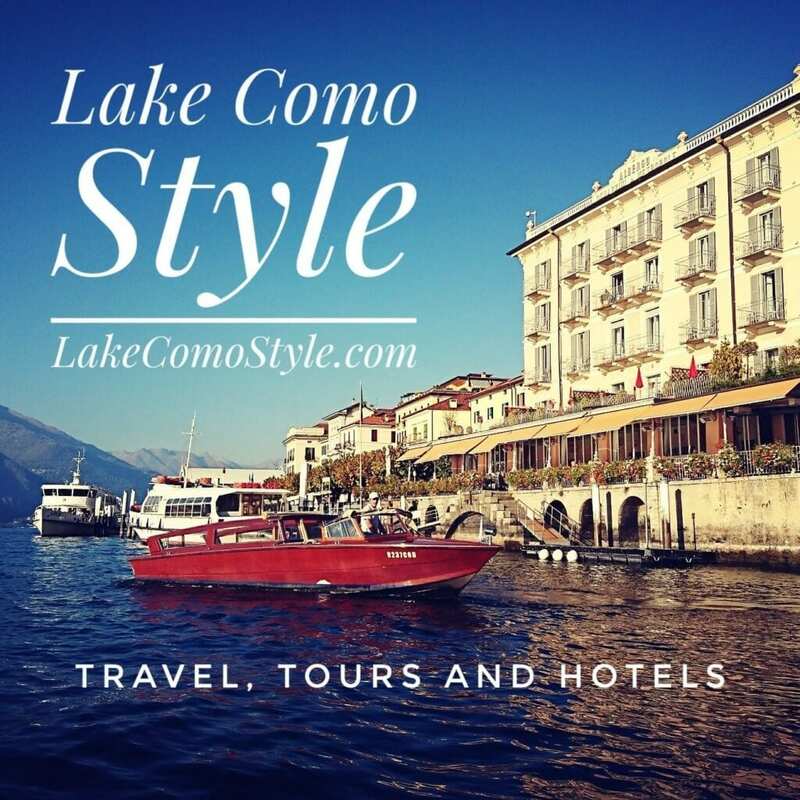 Manufactured using 100% traditional Italian methods and craftsmanship, its relaxed feel and wearability makes it perfect for ready-to-wear, casualwear, denim wear and underwear collections. S is stylish and glamorous. Its poses have a retro vibe and its display mannequins remind us of the most famous supermodels immortalized by famed fashion photographers in photo shoots. Based on the most popular and classy standing and sitting poses, S is a beautifully sculpted display mannequin with a classic setting but with contemporary features. 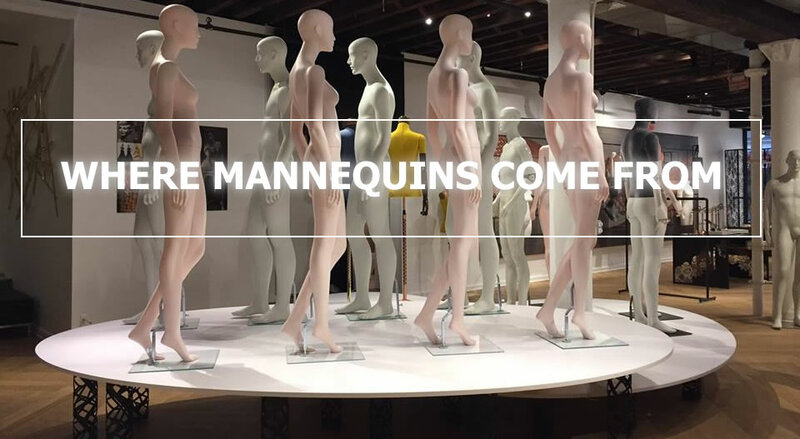 All mannequins are available in different colors, skin tones and make-up styles. La Rosa’s Q fashion mannequins line features a lean and abstract physicality, able to meet today’s fashion standards, yet extremely recognizable and in line with the company’s code. Q window mannequins line takes its inspiration from a loose and contemporary feel, with cool and casual poses. It can be considered as a milestone towards the definition of a new body, typical of today’s generations, whose fascination lies in not tolerating any constraints in terms of name, category, age and gender. It is like a neutral shell that speaks all languages of the world, which will prove to be commercially adaptable as well as very close to the fashion world.